If you work as a security officer, police officer, or even if you don't have a career in crime prevention, it is best to always know the warning signs to spot a criminal. These signs are especially important when you are walking alone at night, when you're drawing money from an ATM or even when you see someone knocking on your door. Do you know of a loved one, friend or family member who you think is involved in criminal activity? 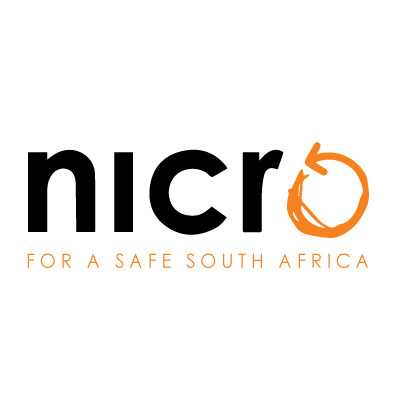 You can do your part - contact NICRO today and get help immediately! 1. You’re being followed. Humans almost have this sixth sense that lets them know when someone is following them. 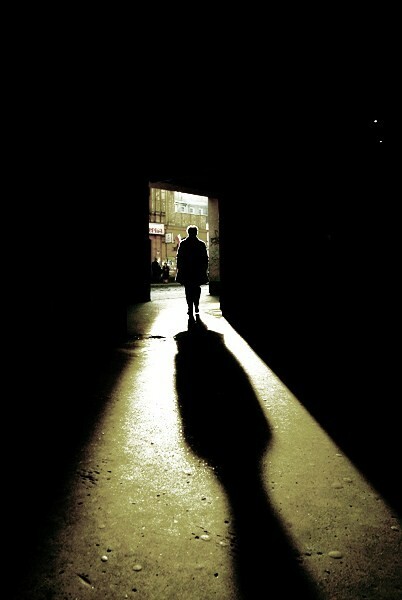 If you feel that someone is watching you or following you, find a well-lit area, open business or a crowd of people. 2. A male under 30. Don't just assume because you see a male under 30 that he is a criminal. However, the highest percentage of violent crimes are committed by males under 30 years. The older a man is, the less likely he is to be a criminal! 3. Loitering. Someone dodgy who is hanging outside a building or in the street, who has no reason for being there should be seen as suspicious. Luckily most cities have laws against loitering. 4. Loose, baggy clothes. There’s a reason loose clothes, especially shirts that hang over the beltline, became “gangsta” fashion statements. Loose-fitting shirts and pants make it easy to conceal guns, knives and other weapons. 5. Secretive behaviour. Someone who is glancing around nervously as if concerned about being spotted may have a reason for doing so. Someone who is preparing to commit a criminal act is likely to be nervous, jumpy and even paranoid. 6. Concealing headgear. Hats, beanies and hoodies that hide a person’s face can be a sign of criminal intent. 7. Sunglasses at night. Of course if it is daytime sunglasses would be perfectly fine, but at night? It is not just a bad fashion statement, it is also a legitimate cause for concern. None of these signs — alone or in combination — is a 100-percent accurate predictor of criminal intent. Far from it. We all have to be careful not to fall victim to stereotypes. However, these signs raise the odds that criminal activity is at hand. Anyone who has worked in public/private security or law enforcement enough time tends to develop a “sixth sense” for spotting criminal personalities. These nine signs are simply the most common and obvious indicators that someone may not have your best interests in mind, and that you should be on alert and ready to respond appropriately in the event of an attack.